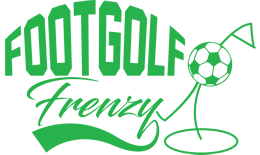 Played at Blacknest Golf and Country Club, Blacknest Footgolf is played on the 9 hole Par 3 Academy Course. Not far from Alton and Farnham in Hampshire, this is an easily accessible course that will bring players from a wide area. Each of the holes is between 48 and 84 yards making for a varied and good fun game. There a various challenges here in the form of slopes, areas of rough grass and of course the beautiful woodlands. Blacknest is a family run business and this relaxed, friendly and informal feel extends to the wonderful clubhouse that serves first class food with a seasonal flair which can be enjoyed on the landscaped terrace. 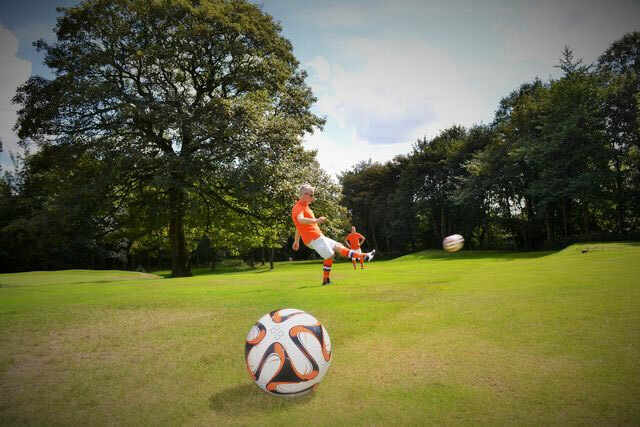 Open all week, the club also provides the footballs you’ll need, making it easy to simply turn up and play. Football hire is included in the price.